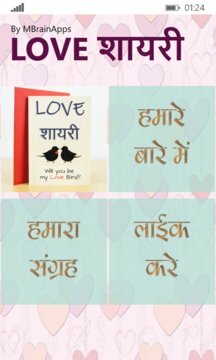 This beautiful app with good user interference has latest collection of Hindi Shayari. 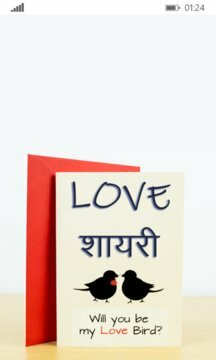 You Can Share Love shayari sms to your friends,lover via whatsapp, facebook, messeging and other social media messengers. We are adding more latest sms and hindi love shayari in upcoming regular updates.